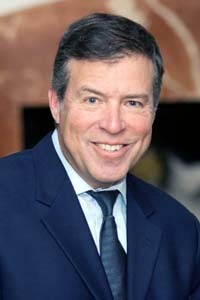 Randall S. Jacobs, M.D., F.A.C.G., F.A.C.P. Home|Providers|Randall S. Jacobs, M.D., F.A.C.G., F.A.C.P. Dr. Jacobs was named in Hour Magazine’s 2005 among America’s Best Doctors. He enjoys playing golf and tennis regularly.